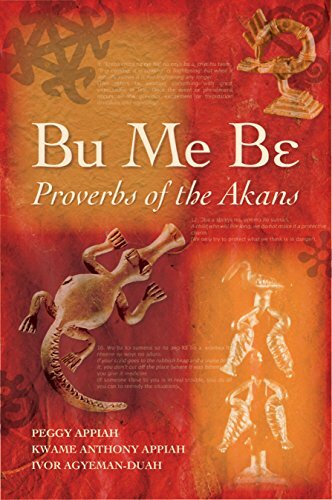 This is the first Akan/English dictionary that engages an African language in dialogue with other world languages. According to Ngugi wa Thiong o, African languages cannot grow as literary languages unless we develop tools that will enable their effective use in dialogue not only with other European languages but also those of Africa and Asia. This dictionary is an important step in that direction. If you have any questions about this product by Ayebia Clarke Publishing, contact us by completing and submitting the form below. If you are looking for a specif part number, please include it with your message.